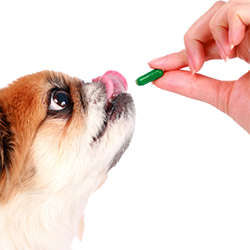 Town & Country Veterinary Clinic has provided compassionate animal care toward metro-Atlanta’s pets for over 30 years. Drs. Michael and Phil Good and the entire staff of compassionate professionals strive to provide cutting-edge veterinary services for their dog and cat patients in a caring and nurturing environment. Dr. Michael Good, the founder of Town & Country Veterinary Clinic, believes in providing the best of care for patients at Town & Country Veterinary Clinic. 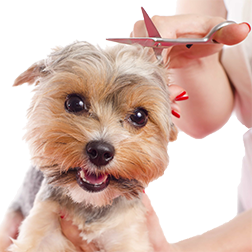 In addition to preventative care, surgery, and medicine, Town & Country Veterinary Clinic offers complete boarding and grooming services for your dog, cat, or exotic animal.